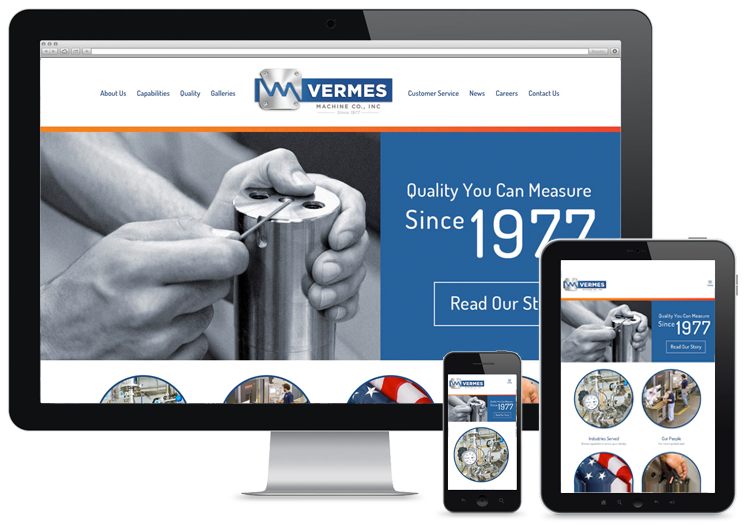 The VermesMachine.com website was designed and programmed for this South Jersey industrial company, along with a new logo we designed for the company to re-brand them and invigorate their brand. Hypno also photographed all products on this website, as well as all factory photography. 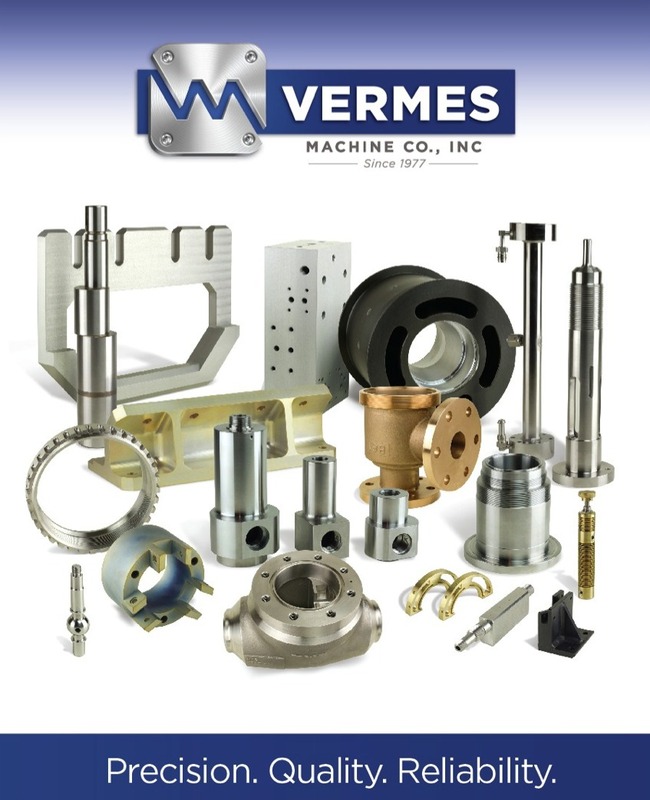 Below are a few examples of some of the items we also designed for marketing Vermes Machine Co.